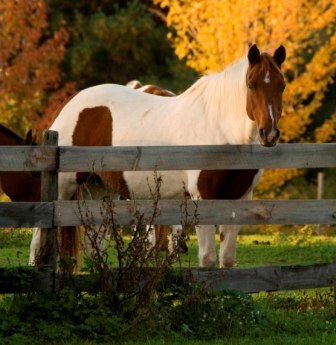 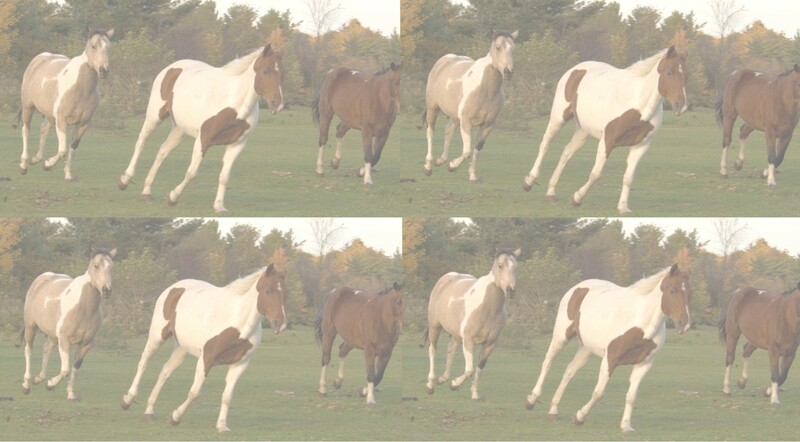 At Pine Hill Stables, our primary goal is to breed a versatile, athletic, and all-around family horse that is also affordable. 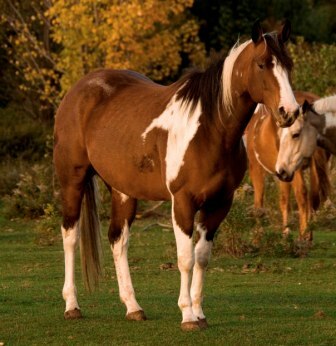 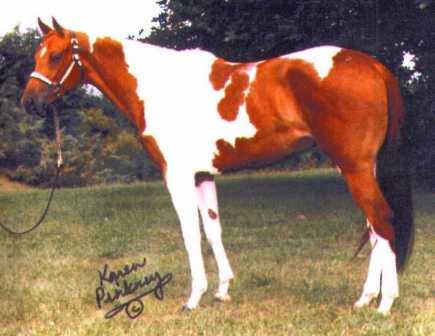 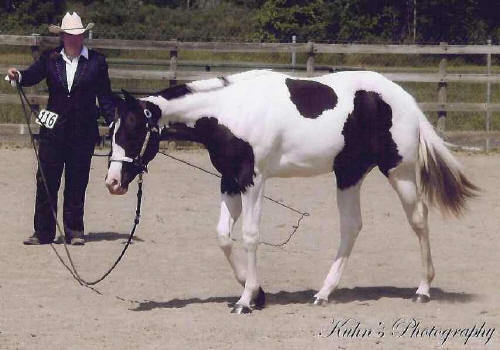 We offer top bloodlines from the champion cutting and performance horses, hunters, western pleasure horses and halter horses, too. 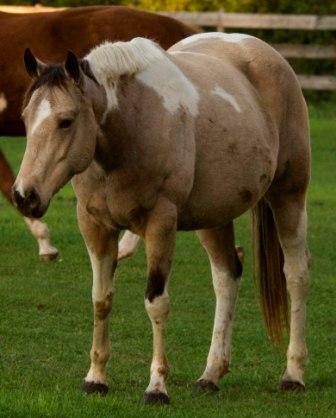 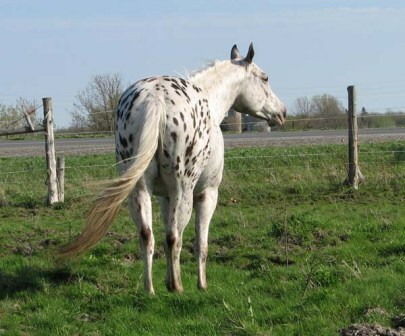 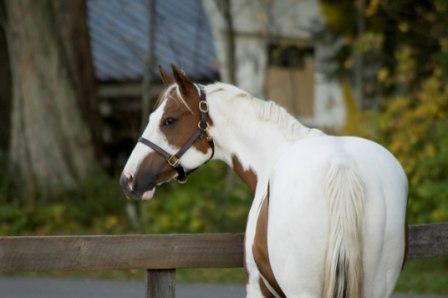 Click on the mare's name or picture to find out more information.